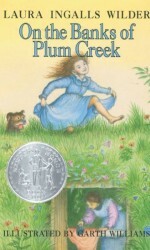 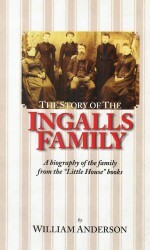 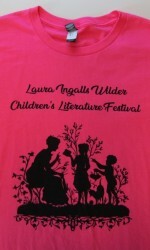 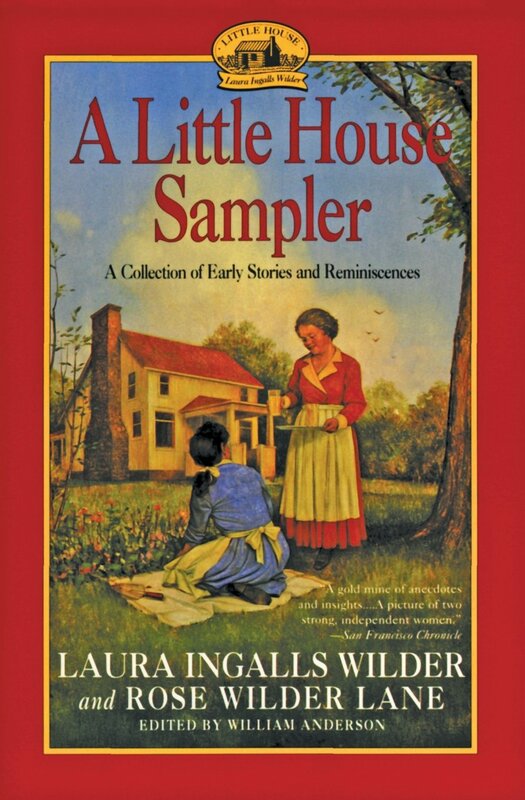 Laura Ingalls Wilder, author of the classic “Little House” books that delighted millions of readers, was first encouraged to write about her early days on the frontier by her daughter, Rose. 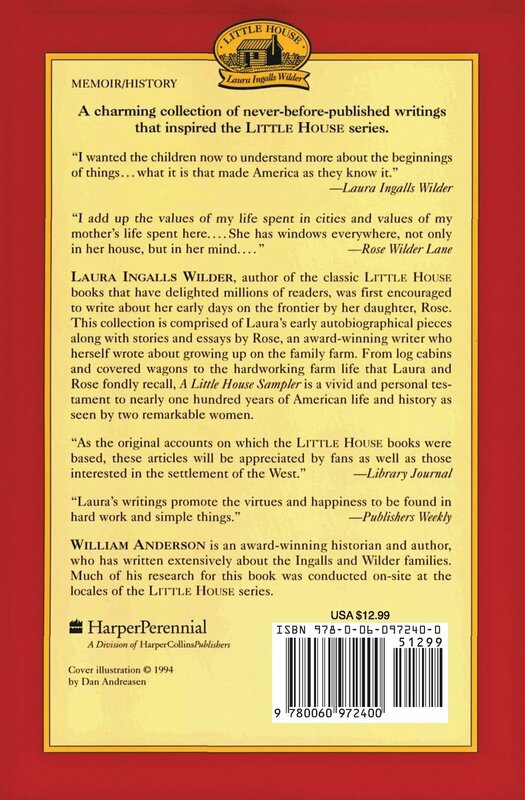 This collection is comprised of Laura’s early autobiographical pieces along with stories and essays by Rose, an award-winning writer who herself wrote about growing up on the family farm. 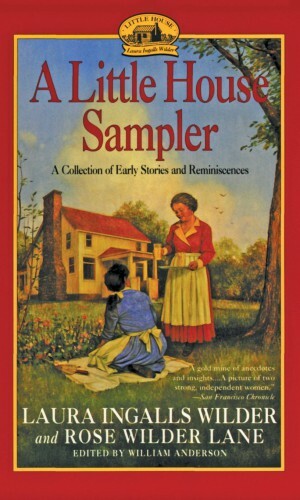 From log cabins and covered wagons to the hardworking farm life that Laura and Rose fondly recall, “A Little House Sampler” is a vivid and personal testament to nearly one hundred years of American life and history as seen by two remarkable women.